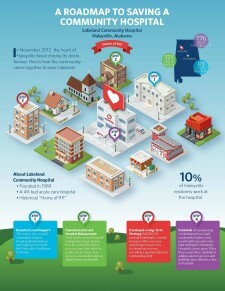 FRANKLIN, Tenn., January 31, 2019	(Newswire.com) - MEDHOST, Inc., a provider of electronic health record (EHR) and healthcare engagement solutions, is proud to share the success of one of its rural health customers, Lakeland Community Hospital in Haleyville, Alabama. While it’s common to hear of rural hospitals closing across the country, it is quite rare to encounter the resilience displayed by individuals in those communities, fighting for their basic right to healthcare. One year later, a small community in Alabama is celebrating their triumph in that very battle. 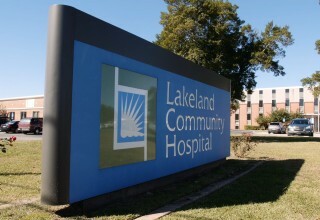 It was the week before Thanksgiving 2017 when the department directors at Lakeland Community Hospital were informed by hospital ownership that the facility would be closing New Year’s Day. As word trickled down to hospital staff, a cloud of shock and devastation quickly engulfed their entire community. Today, thanks to the combined efforts of a passionately dedicated staff, officials at all levels of local government, Java Medical Group, and a handful of healthcare partners, the hospital’s doors remain open. The three-story hospital is easily the largest building in Haleyville, AL—a focal point for the town and the whole of Winston County. Of Haleyville’s 4,170 residents, a large part of its workforce is employed by the hospital. With the closest emergency room almost an hour away, the closure of Lakeland would have been devastating not only for small town’s economy, but the residents’ ability to quickly receive life-saving care. After the closure announcement, it was revealed that six people, two of them children, received live-saving care from the Lakeland Community emergency department. If it weren’t for the resilience shown by hospital staff and the community, those people would not be alive today. Lakeland has become a shining example of how a tight-knit rural community came together to maintain their right to quality healthcare. 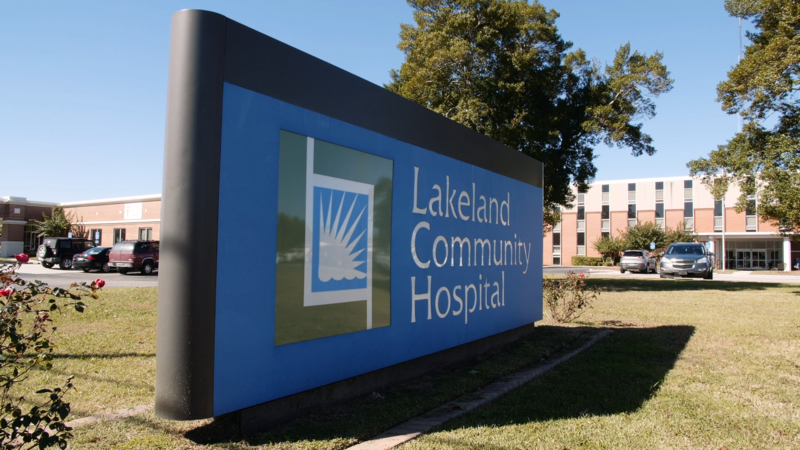 With support from rural healthcare advocates like Java Medical Group and the government, along with empowerment from other healthcare partners, rural hospitals facing closures across the country can look to Lakeland as a blueprint of what it took to save their facility. In addition to Java Medical group, key vendors such as MEDHOST—the hospital’s electronic health records system provider—pitched in by restructuring their payment plan and taking over central business office management. This year, the Haleyville community no longer finds itself on the precipice of catastrophe. They have added new services and are planning to revive their surgery center. 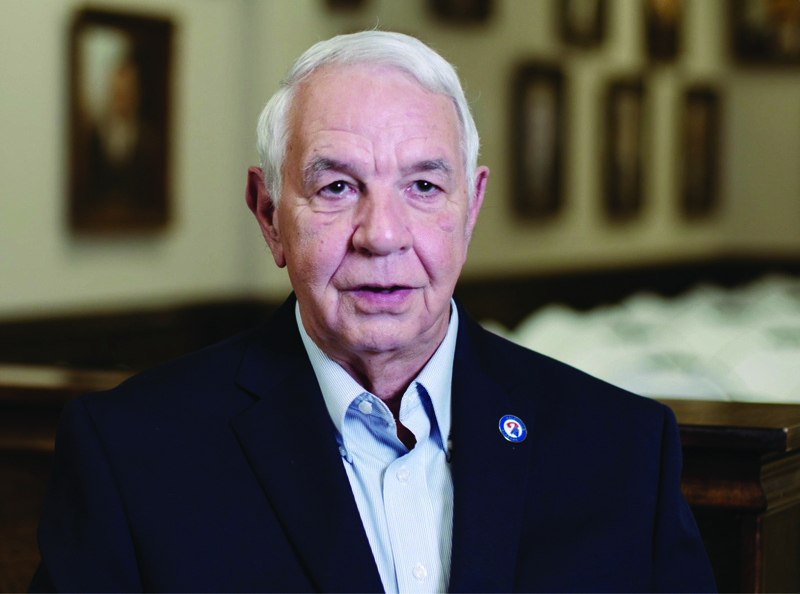 In what some have dubbed a holiday miracle, the hospital is still going strong, providing excellent care for the residents of Winston County Alabama. MEDHOST has been providing products and services to healthcare facilities of all types and sizes for 35 years. Today, more than 1,000 healthcare facilities are partnering with MEDHOST and enhancing their patient care and operational excellence with its clinical and financial solutions, which include a fully-integrated EHR solution. MEDHOST also offers a comprehensive emergency department information system with business and reporting tools. Additionally, its unparalleled support and hosting solutions make it easy to focus on what’s important for healthcare facilities: their patients and business. 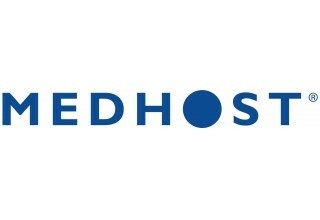 Connect with MEDHOST on Twitter, Facebook and LinkedIn. 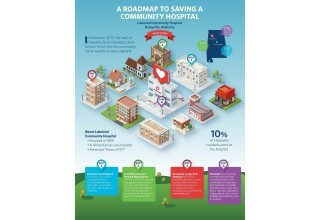 MEDHOST® is a provider of market-leading enterprise, departmental and healthcare engagement solutions to more than 1000 healthcare facilities.